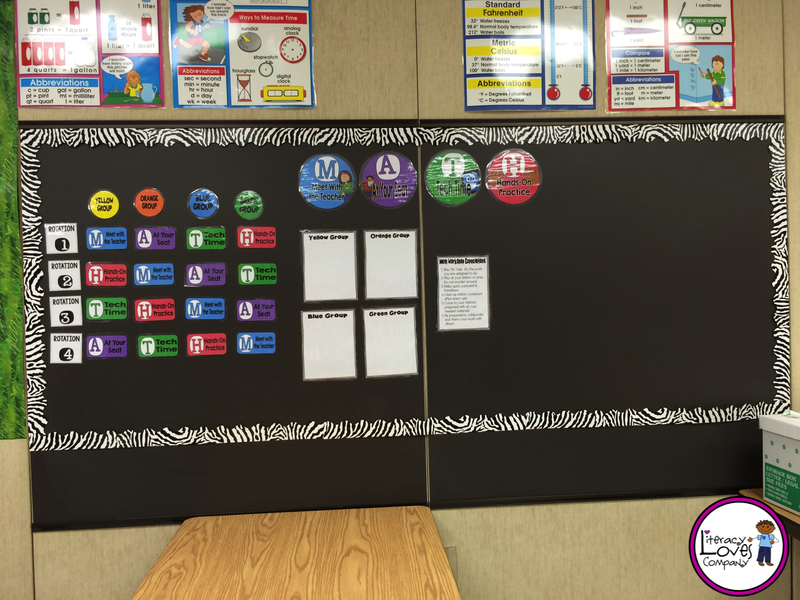 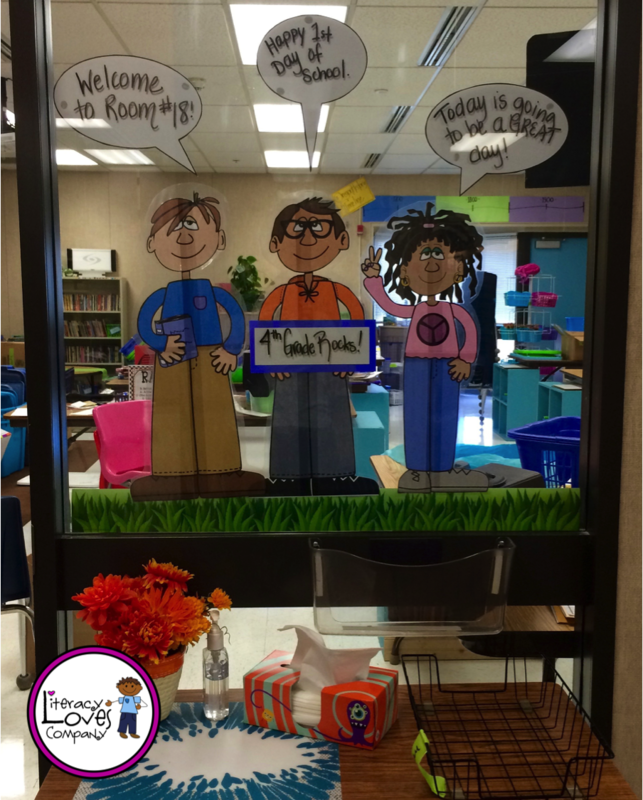 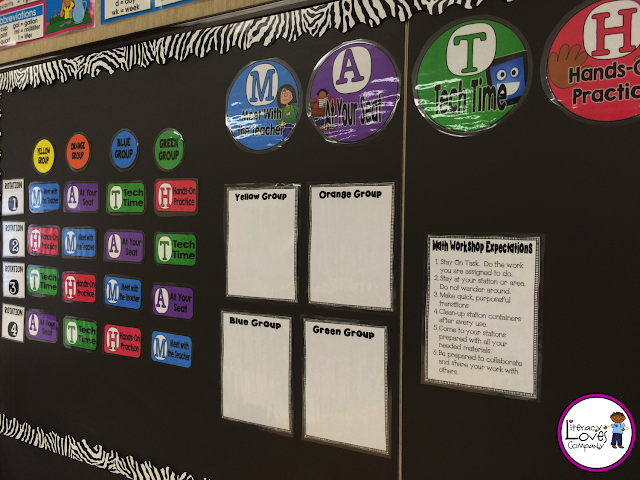 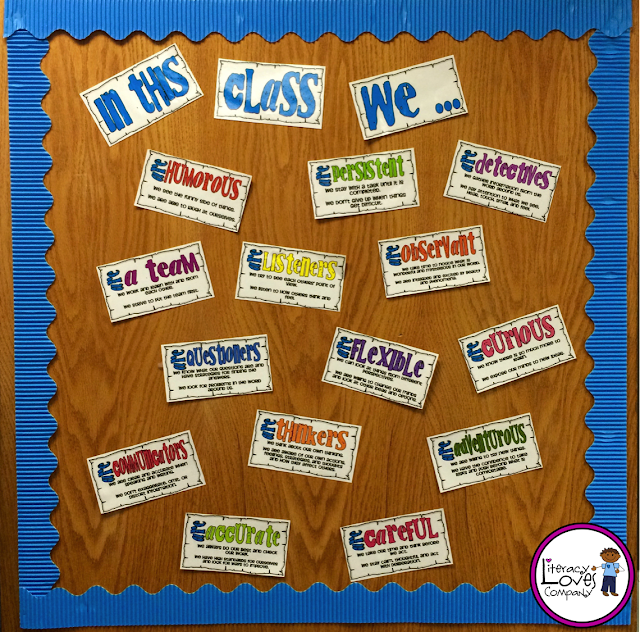 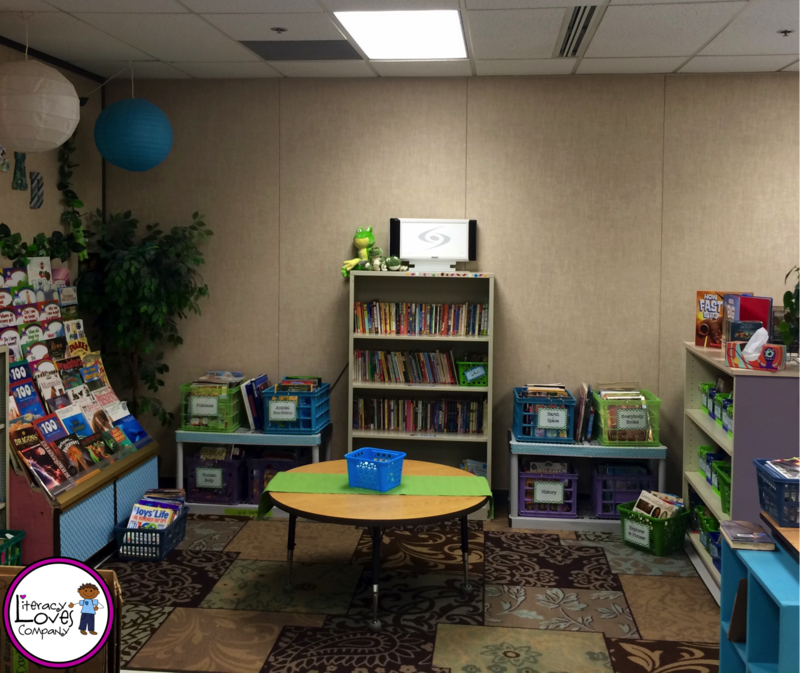 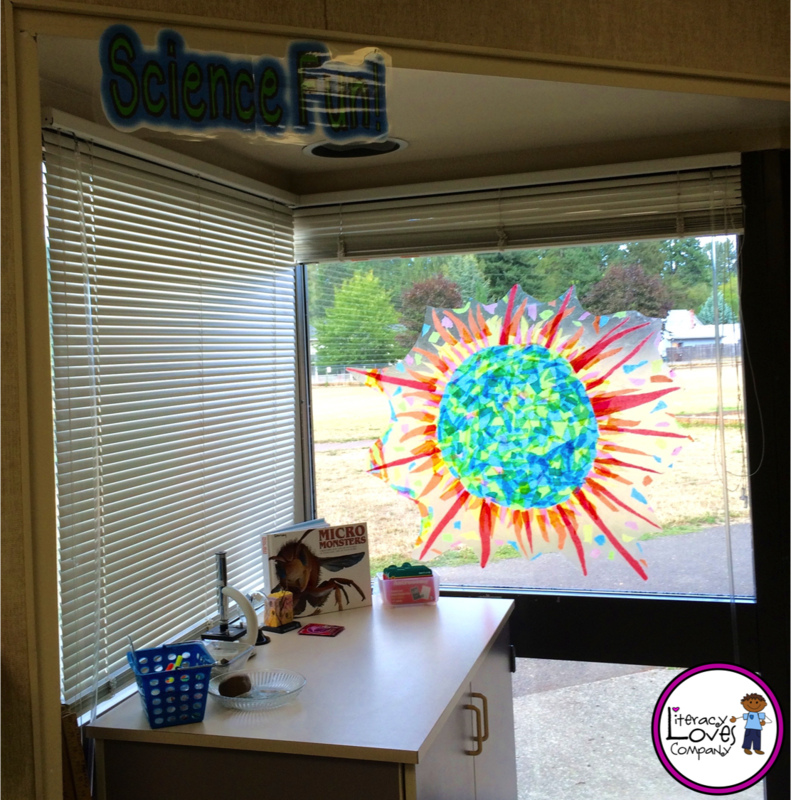 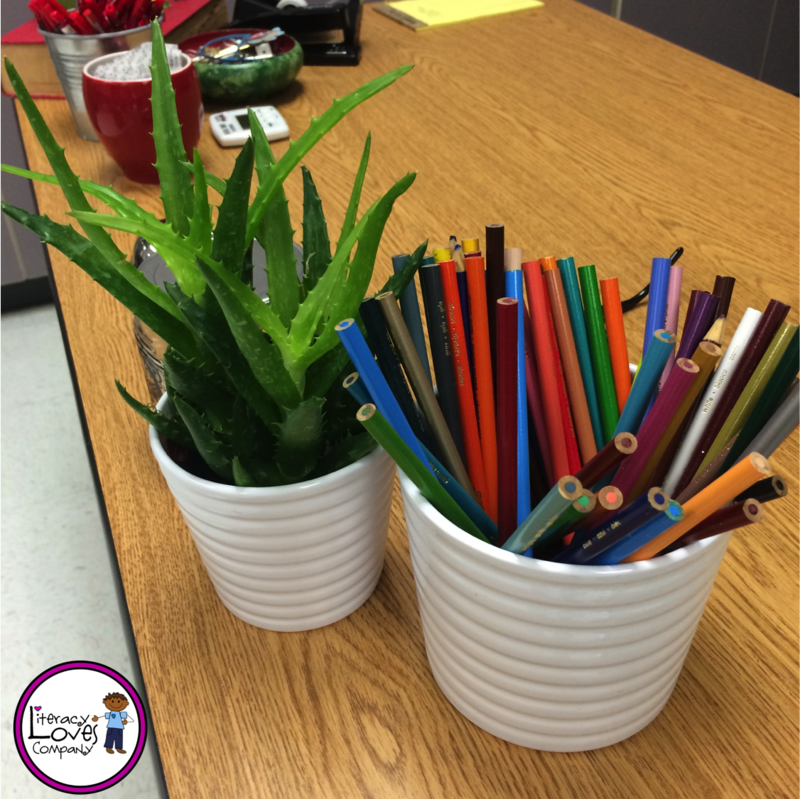 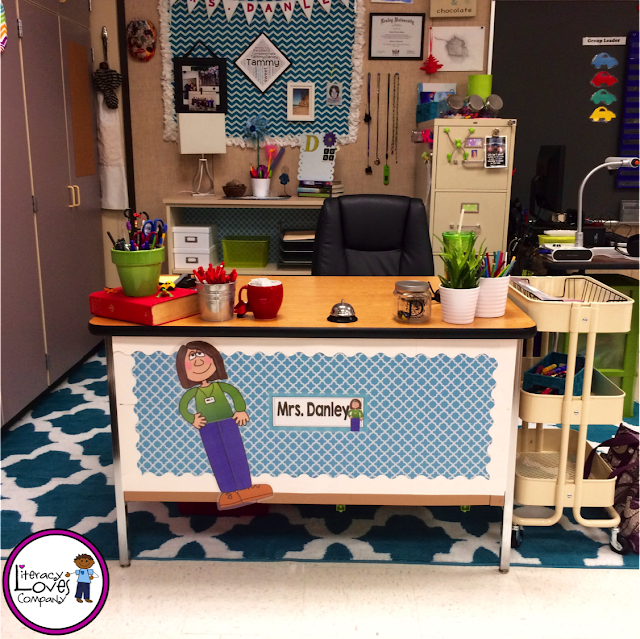 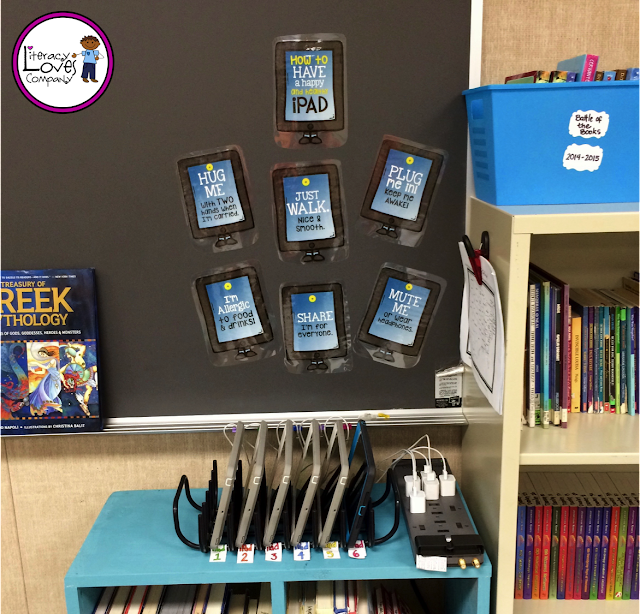 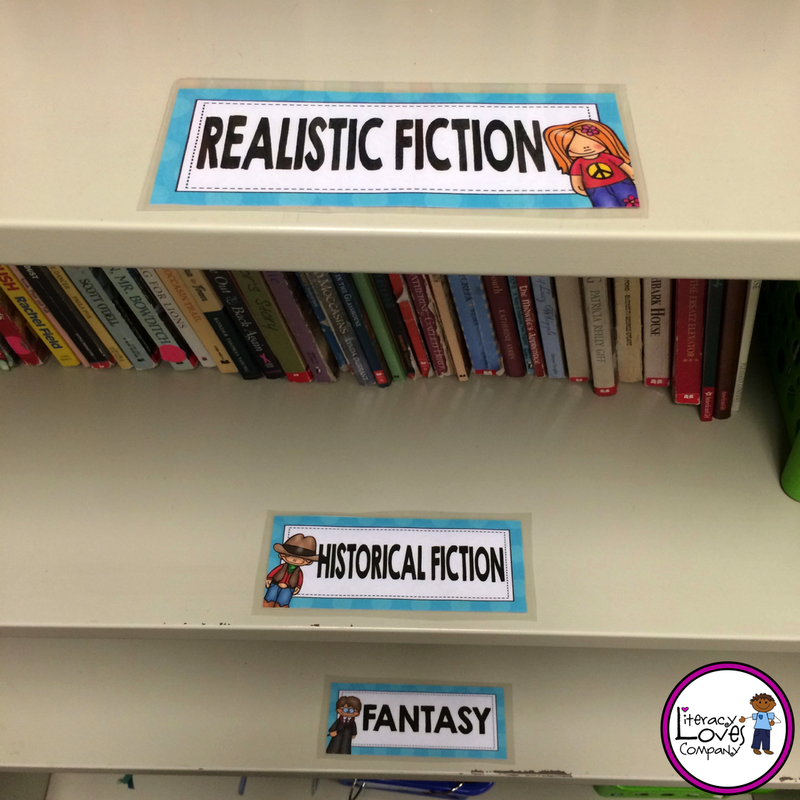 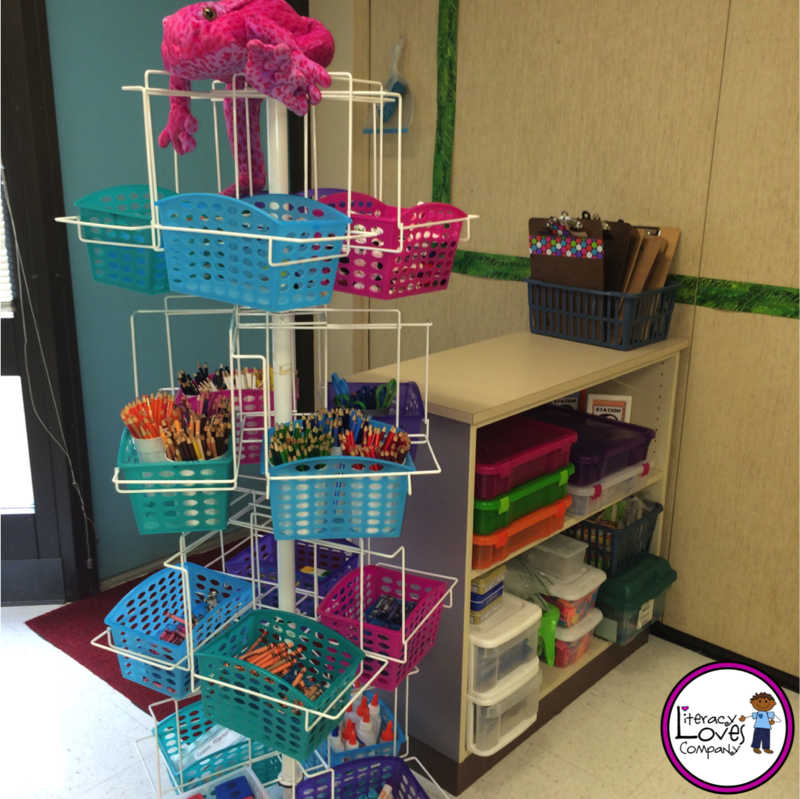 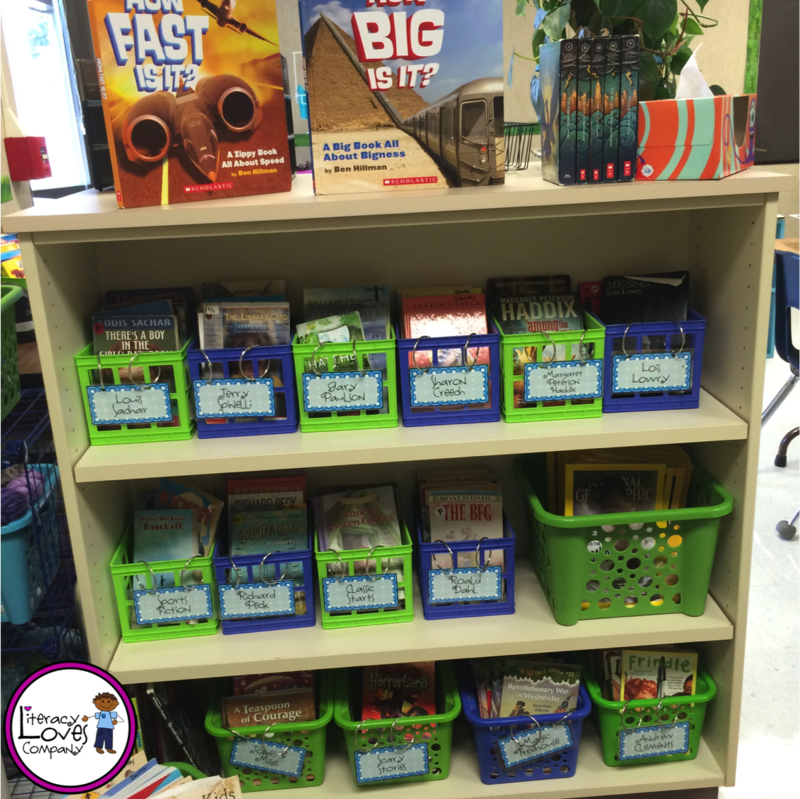 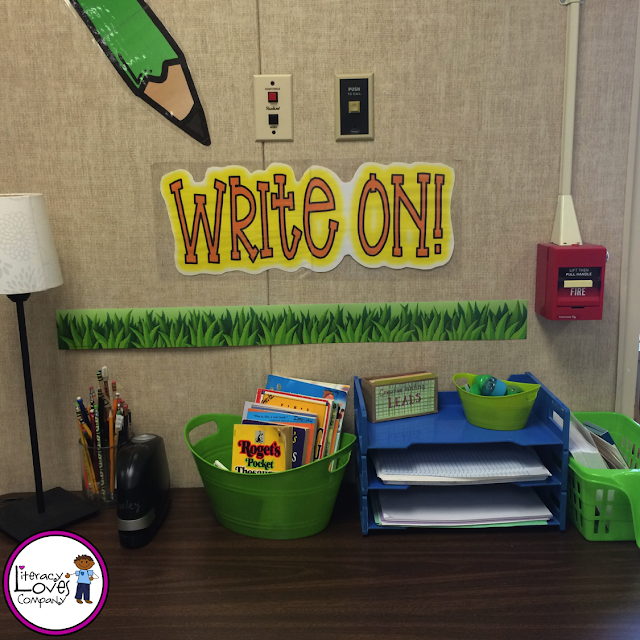 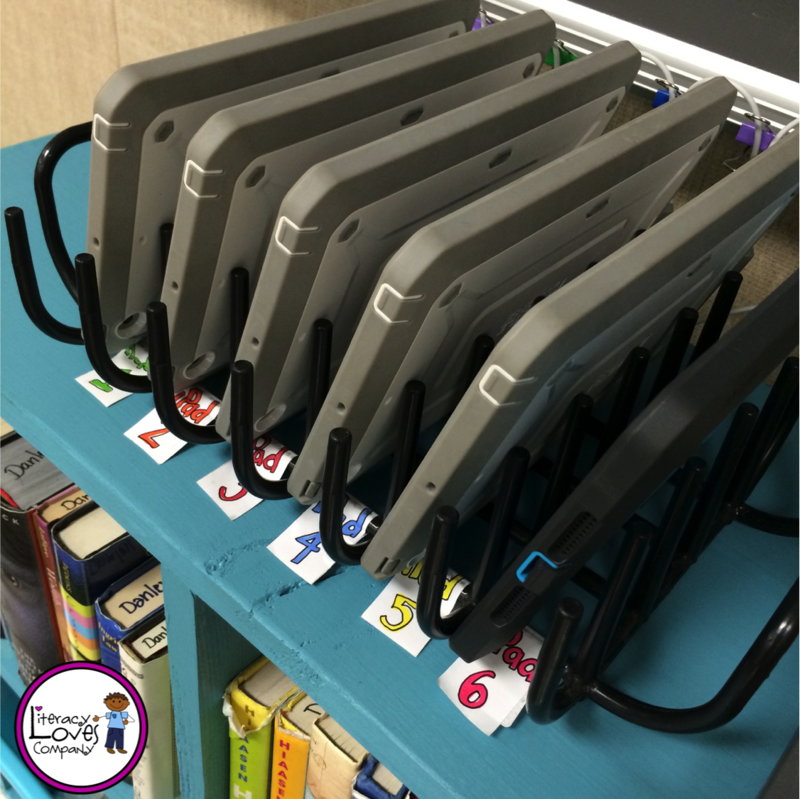 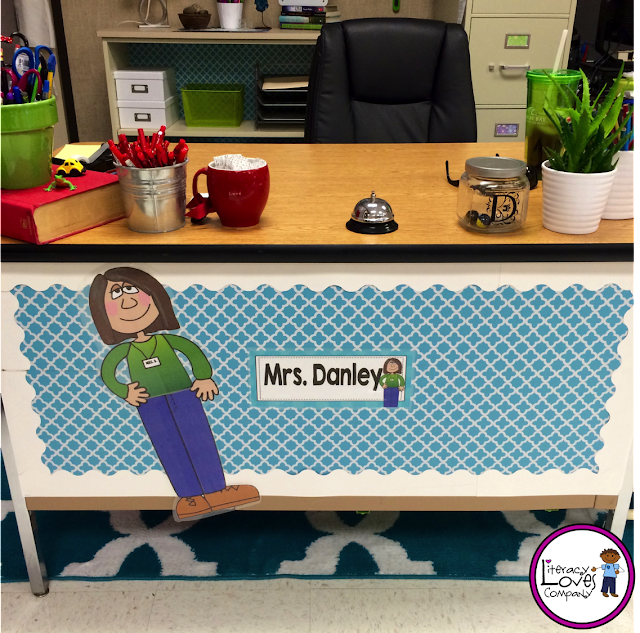 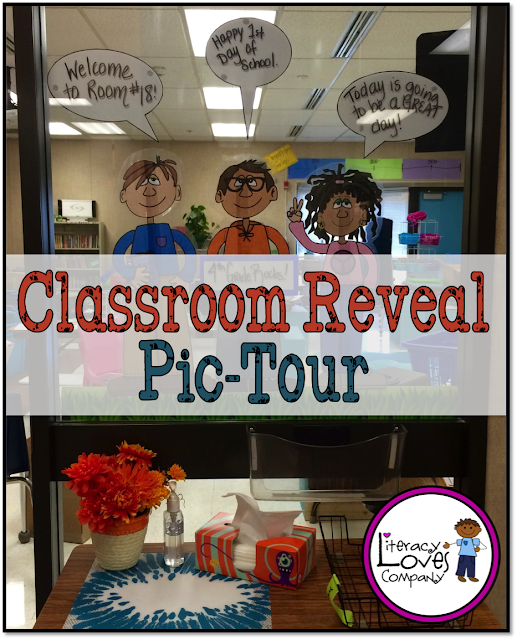 Literacy Loves Company: Classroom Reveal 2015! 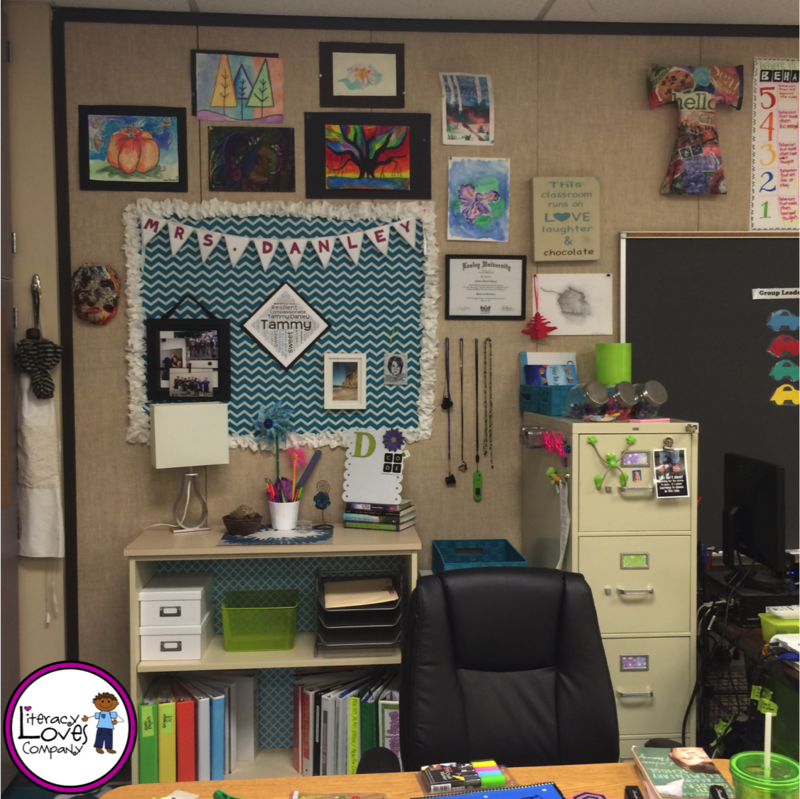 Your room looks great!! 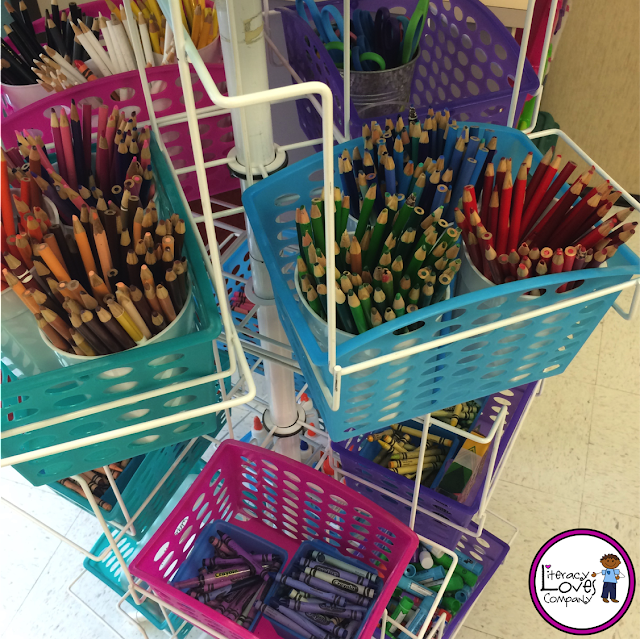 Love your pencil organization! !